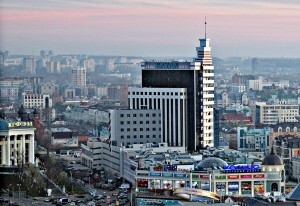 This year Translation Forum Russia 2012 will be held in Kazan, the capital of the Republic of Tatarstan. Kazan is a large scientific, economic and cultural centre. It celebrated the thousand-year anniversary in 2005. Being the city of unique historical monuments, Kazan is included into the UNESCO World Heritage Cities list. In 2004 Kazan was named the best city of Russia and became the winner of Russian public award «Russian National Olympus». The conference will take place in Grand Hotel Kazan, which is located in the heart of Kazan. Being the official housing partner for TFR 2012, Grand Hotel Kazan offers a variety of accomodation options. You are most welcome to choose any one you would prefer. 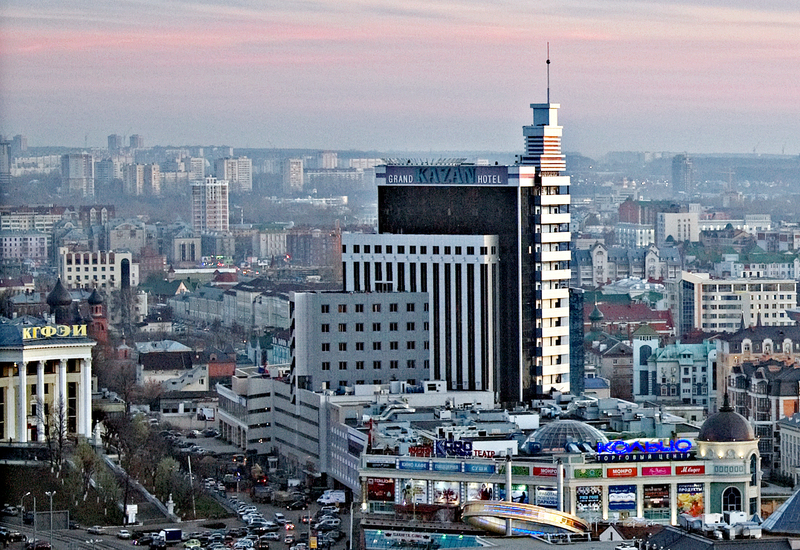 Grand Hotel Kazan – ultramodern hotel, officially opened in February 2009, is located in the heart of the Kazan city. Grand Hotel Kazan is a modern 17-storeyed complex with complete infrastructure. Multi-level free parking helps make movement around the city center in a pleasant walk. In your spare time, you can visit the famous sights of Kazan, such as Kazan Kremlin, Kul-Shariff Mosque, State Academic Opera and Ballet Theatre, Russian Drama Theatre named after Kachalov and others. Proximity The Mall “Koltso”, into which one get directly from “Grand Hotel Kazan”, provides additional advantages, most important of which is the underground station located in this Shopping Centre. “Shalyapin Palace Hotel” in Kazan is a restored architectural monument from the last century filled with all the mystery and grandeur of times past and embodying the greatest hospitality and comfort demanded by even the most exacting visitor. The Shalyapin is situated at the crossing of Bauman and Univeritetskaya Streets. City sights such as Kazan Kremlin, Epiphany Cathedral and Kazan State University are within easy reach. This hotel offers local cuisine, free Wi-Fi in public areas, and flat-screen TVs in all rooms. It is one metro stop from Kazan Kremlin and the Kazanka River. All rooms and suites at the Regina na Peterburgskoy feature floor-to-ceiling windows. In-room comforts include minibars and hairdryers. Regina is 50 metres from the large Koltso shopping mall. The Basket-Hall Arena and the Ploshchad Tukaya Metro Station are a 5-minute walk away. If you have any questions please do not hesitate to contact Katya Fedorova.